I have been a full time affiliate marketer since 1999, and I have learned a great deal about the business during that time. Some things have changed or evolved, mostly to our benefit. However, some things have remained the same, such as the basics of becoming successful. If you are looking for the secrets to becoming a successful affiliate marketer, with profitable topics and products, read on to learn what I have discovered along the way. For any website, the amount of traffic serves as its lifeblood, and that traffic is partly dependent upon your website’s loading time. 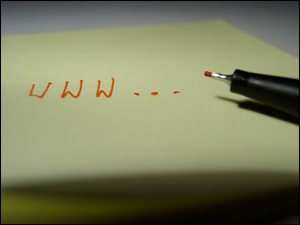 The following outlines 10 reasons why it’s crucial to create web pages that load fast. The most important tip to create a fast-loading website is to use HTML as much as possible. You can create anything you want by using HTML, and it makes your website significantly faster as well. You don’t need a huge budget or expensive graphic designers to have a successful business on the Internet. The key to a flourishing e-commerce website is an understanding of your product and your customers. If you are a family owned business, you do want an ultra sleek web design that a giant retailer would use. You want your site to accurately reflect your image and your products in order to build trust with your potential clientele. 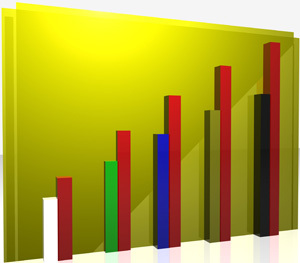 Well, this method revolves around creating content which will be incomplete without the usage of your affiliate product. For example, when you write an article about “How I Made $2000 within One Week”, people will be compelled to read how you did it. According to web giant Adobe, 85% of the top websites on the internet run Flash which seems like an incredibly high number. 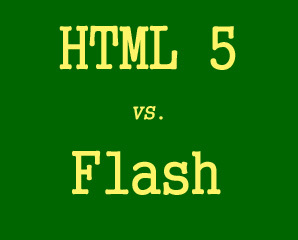 This got me wondering just how HTML 5 is shaping up against Flash and can it ever be a serious competitor?